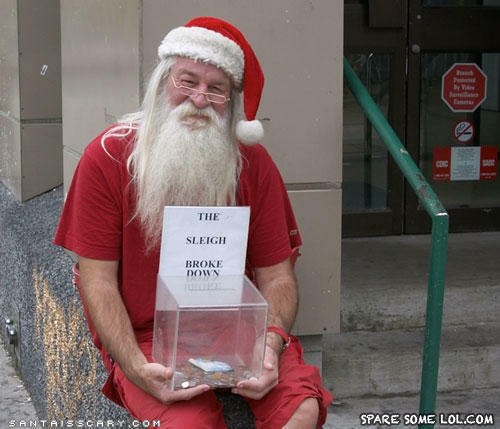 The recession even hits the north pole! HEY! i thought rudolph was with you! I told you he was real mom! What do 9 out of every 10 people enjoy?